Seller is ready to get this under contract, huge price drop!!! Welcome Home! 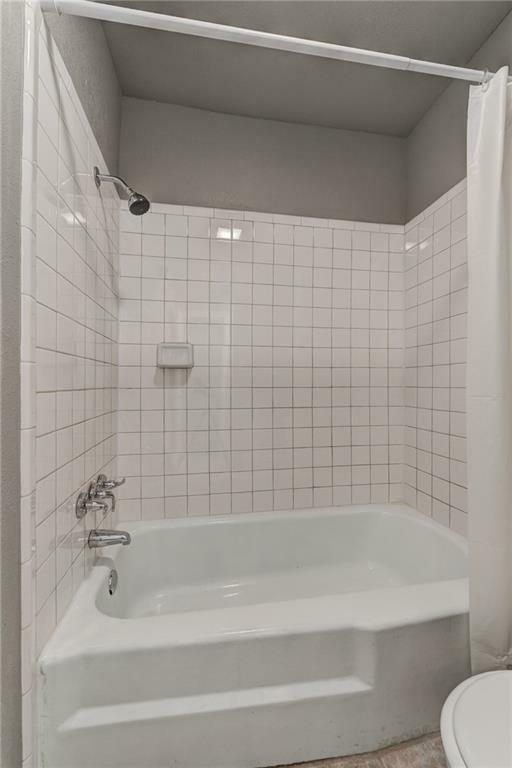 Check out this beautiful ground floor condo just a 6-minute bike ride from OU Campus! This is a great budget-friendly option! 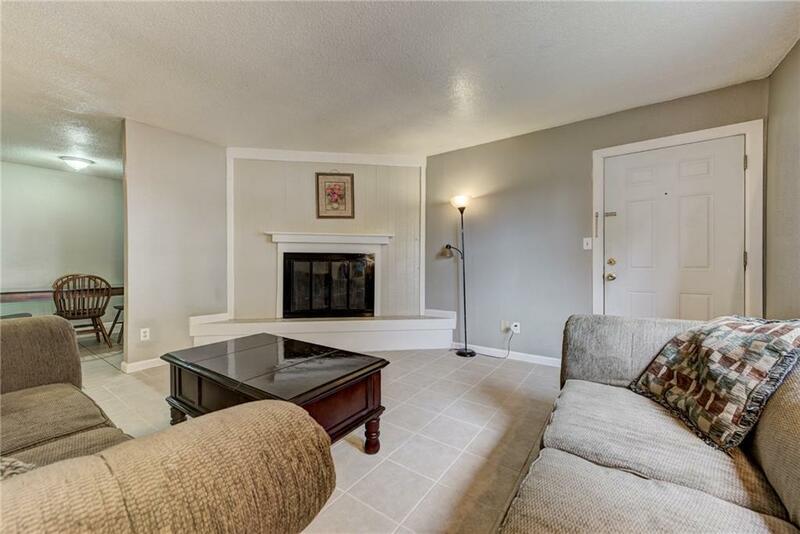 As you walk into the living room, you will see the large double window and the beautiful fireplace! The living room is open and naturally flows into the dining room and kitchen! 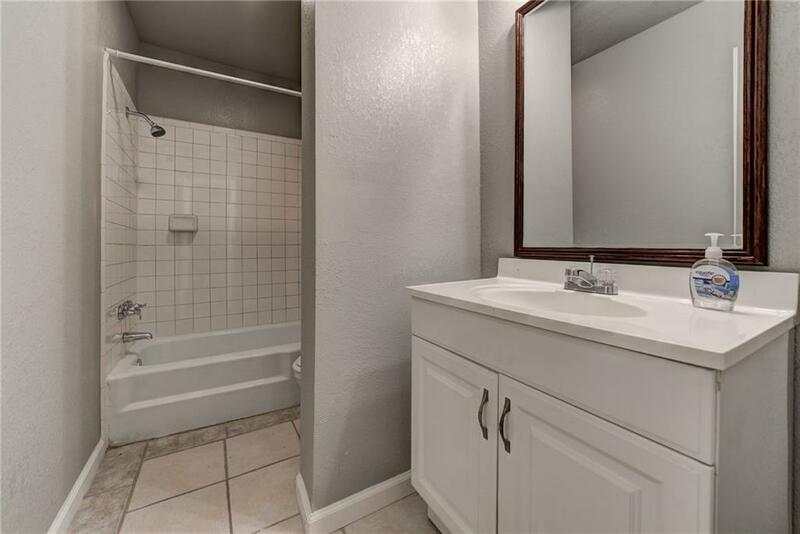 This property features a large main bath that has a shower/tub! a few more steps and you will be at the two oversized bedrooms! Easily fit a queen bed into each and have plenty of space for dressers, TVs and wardrobes! 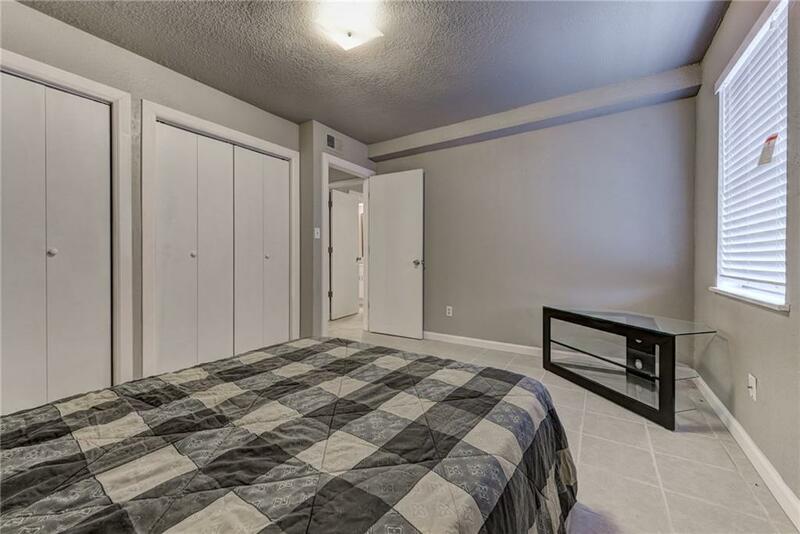 The master bedroom has a half bath and a walk-in closet!! Durning the hot summer months, stay cool and enjoy one of the two well-kept swimming pools! Do your laundry in the community laundry. Just down the street from all kinds of great places to eat, and Colonial Estates Park! Great walking trails, Disc Golf & a super nice splash pad! Call or text today to schedule your showing! Offered by Brian Mullins of Rose Rock Realty. Listing provided courtesy of Brian Mullins of Rose Rock Realty.